Best Miami Dentist, Best Miami Patients! David J. Weiner, D.M.D. 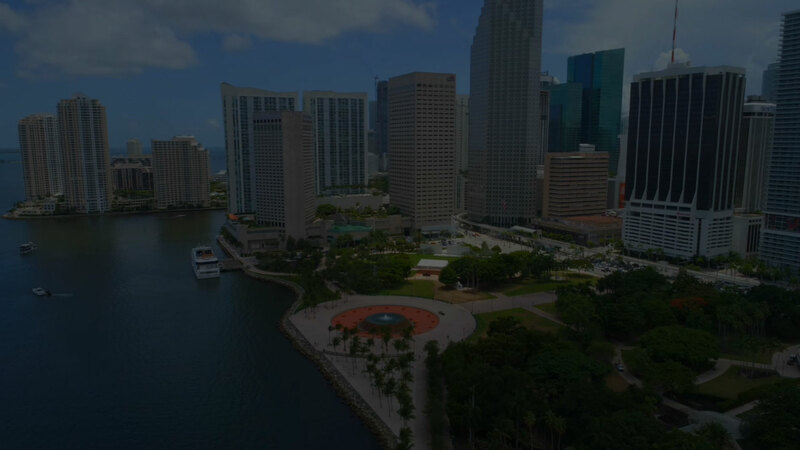 and the entire Bayfront Miami Dental team have been pleasing busy, working professionals in Downtown Miami and Brickell, Bayside, Key Biscayne, and Coconut Grove since 1984. As Downtown Miami’s premier dentists, Dr. Weiner, Dr. Barona and Dr. Gounakis know that our reputation for excellent dental care, integrity, and superb customer service depends entirely on the way we treat you, every time. That is why our patients compliment us on our consistently prompt treatments, delivered using the most up-to-date technology by our highly trained dental team. 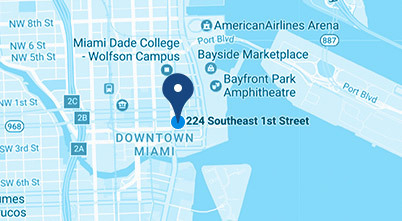 Our state-of-the-art Miami office space at 224 SE 1st Street is sleek and high-tech; and the warm, personalized care you receive there will make you look forward to every visit. 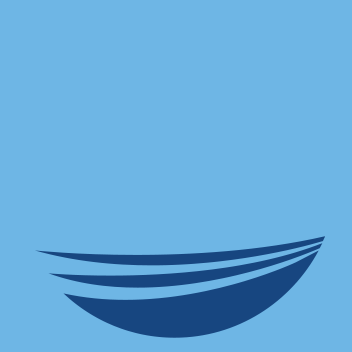 Bayfront Dental is not only Downtown Miami’s largest dental practice; we strive to be its best! We can’t wait to introduce you to the great oral health, superior care, and beautiful smile you’ve been waiting for, and we know that our fantastic customer service will make you recommend us to your friends! We invite you to see what everyone in Miami is raving about, and schedule a visit today to see David Weiner, D.M.D. at Bayfront Dental.